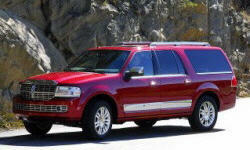 Lincoln Navigator Pros and Cons | Page 1 of 1 | Why Not This Car? What drives people to buy (or not buy) a certain car? 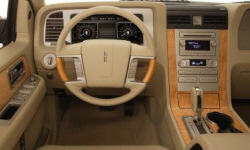 TrueDelta's members share Lincoln Navigator pros and cons based on their real-world driving experiences. I wanted a nice, safe, reliable truck for my family. Mullinax Lincoln of Cleveland TN sold me a lemon of a truck and refuses to offer any kind of help on the repairs. $2900 for transmission valve body and $800 labor.